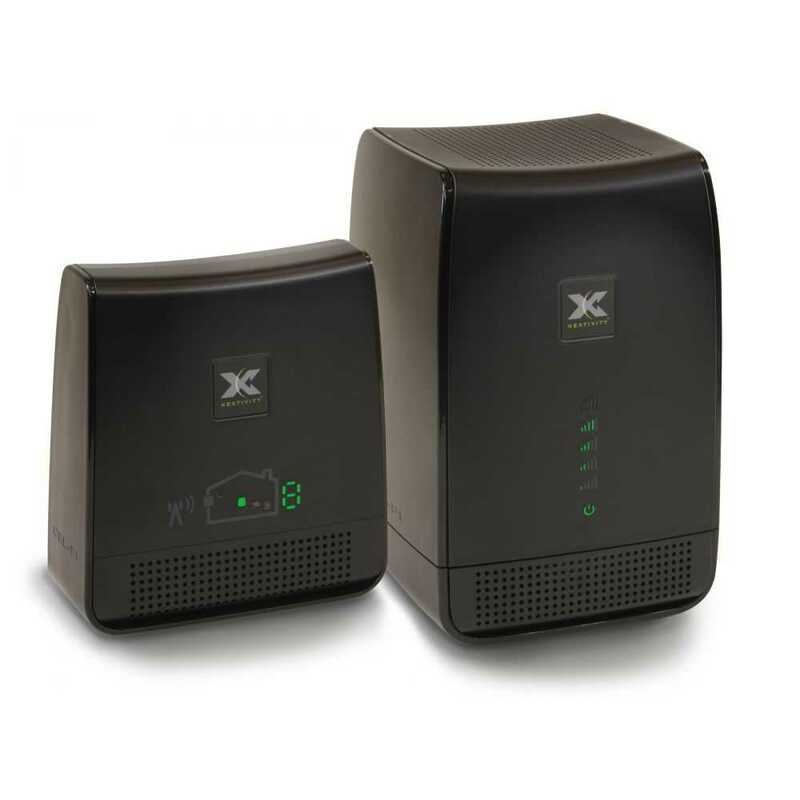 Cel-Fi RS2 from Nextivity is a simple mobile phone signal booster that takes one bar of 3G signal and makes it five. Installing this indoor mobile phone signal booster requires no technical knowhow, there are no complex manuals to read it's as simple as plug-in and play.\r\n\r\nFinally there is a solution for poor signal strength at home and the office. No more going out into the cold to make a call or congregating with your colleagues at the one window that gives you a paltry bar of signal. Stay on the sofa or at your desk at work and make that call with peace of mind.